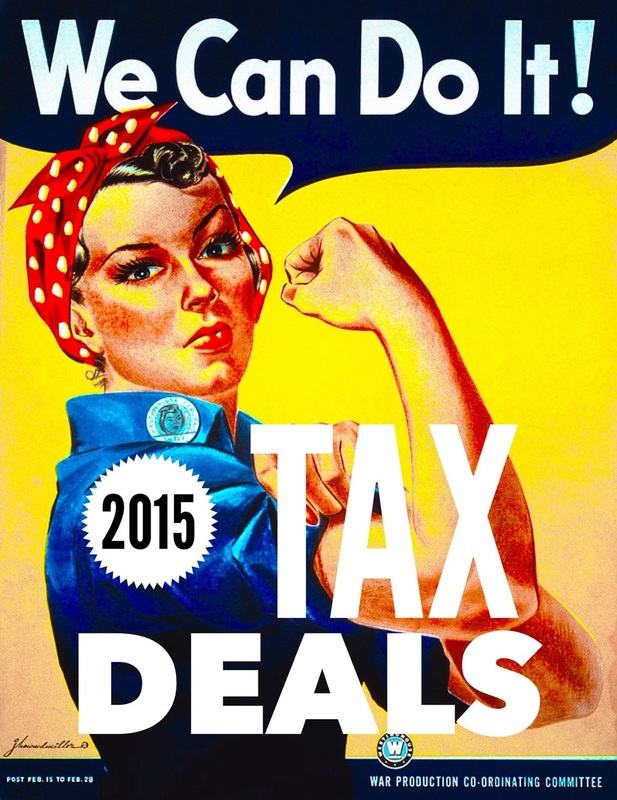 2015 DIY Tax Deals — Future Proof M.D. As Turbotax commercials pepper the airwaves and tax forms arrive in the mail, it's time for our annual reminder that freedom isn't free. Uncle Sam, state and local governments are now ready for your contribution to this great experiment we call America. While paying taxes is never enjoyable, there are some companies who are willing to help make the process less frustrating. Here is a list of the best deals available for this year's tax season for those of you who prefer to do your own taxes. If you only work one job as an employee, don't have any business or investment income, and plan to take the standard deduction, then Turbotax AbsoluteZERO is for you. It's the same product as their Turbotax Federal Free edition but as a promotion, they are letting you file your state returns for free as well. You can't get any better than FREE. Of course, certain criteria apply. If you have a slightly more complex income situation - multiple jobs, business, independent contractor income or simply want to take advantage of itemized deduction - there are still multiple options for you to file your taxes for free. Your adjusted gross income (AGI) has to be less than $62,000. There are multiple companies to choose from including all the usual suspects like Turbotax, H&R Block, TaxACT and more. Check out the IRS Free File page for details. If you fall into this category, then you may benefit from one of the paid products offered by the army of tax filing companies. Luckily the marketplace is competitive enough that the big 3 (Turbotax, H&R Block, and TaxACT) frequently put their products on sale to lure customers away from each other. Keep an eye out for promotions and discounts on deal sites like slickdeals.net. One of the consistent good discounts year after year has been State Farm Bank's Turbotax offers for their customers which I've posted about here.